6.4 / 10 by 645 users Rate Now! 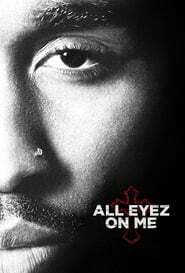 : All Eyez on Me chronicles the life and legacy of Tupac Shakur, including his rise to superstardom as a hip-hop artist, actor, poet and activist, as well as his imprisonment and prolific, controversial time at Death Row Records. 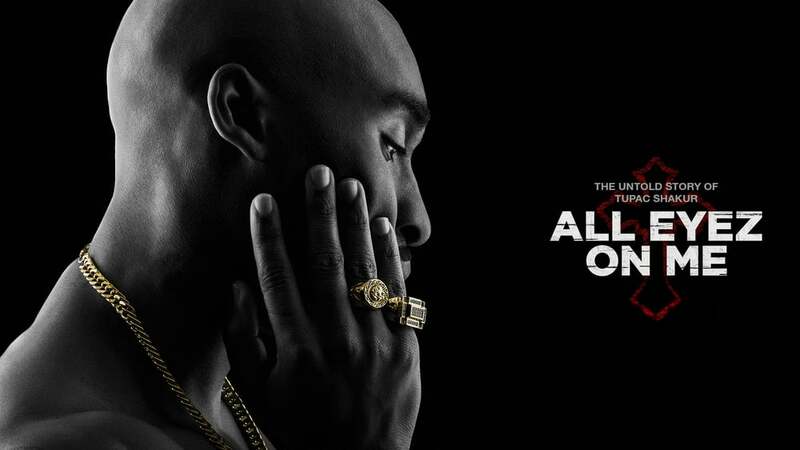 Against insurmountable odds, Tupac rose to become a cultural icon whose career and persona both continue to grow long after his passing.